Other sites are reporting that 4 star combo guard Rocket Watts has signed with MSU. SUPERSTAR MLB JOE BACHIE POST SPRING GAME! DT RAEQUAN WILLIAMS POST-SPRING GAME! LB TYRIQ THOMPSON POST SPRING GAME! 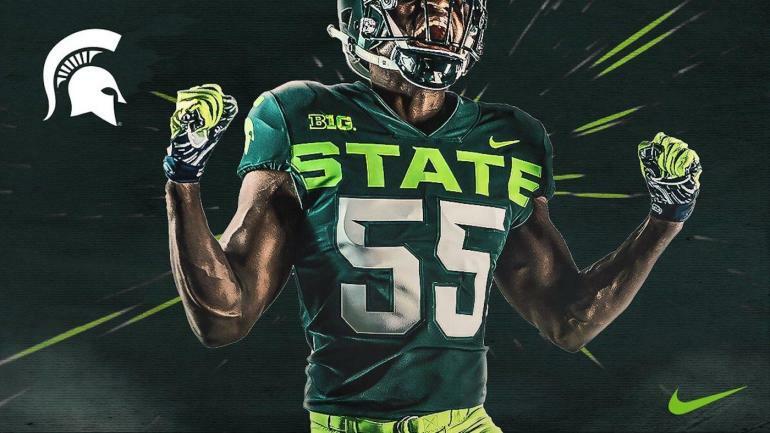 No comments about the alternates for this year? They're...well...they're....yeah, I'm trying to find something nice to say, but just can't. Hondo - Any chance for a War Room Soon?? With Spring Ball wrapping up, and a Great Final 4 run, I think we are chomping at the bit for some info.